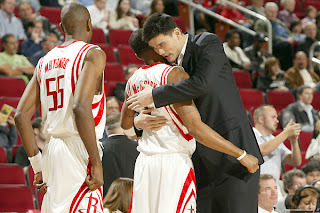 Despite Yao's stress fracture, the Rockets are on a 13 game winning streak, pulling within 2 games of the recalcitrant spurs. Texas teams beware. There's a storm coming.